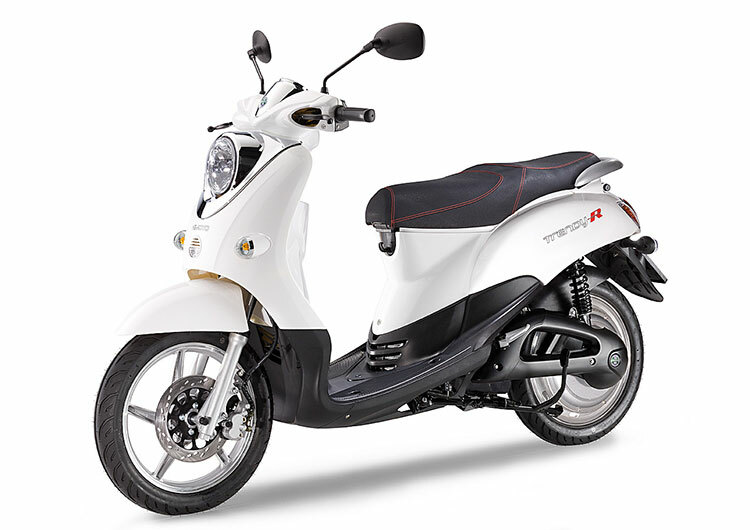 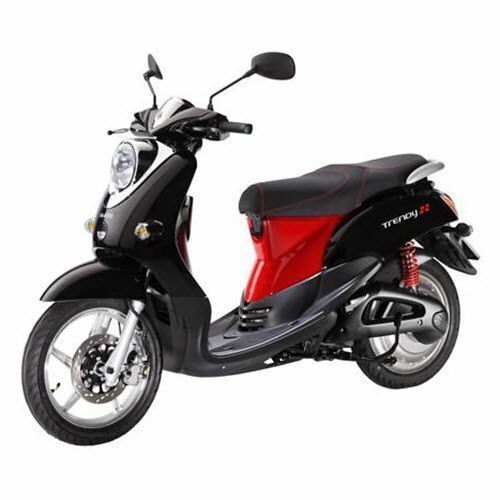 The Nimoto Trendy R is an electric moped from a Dutch subsidiary of Japanese company Suzuki. 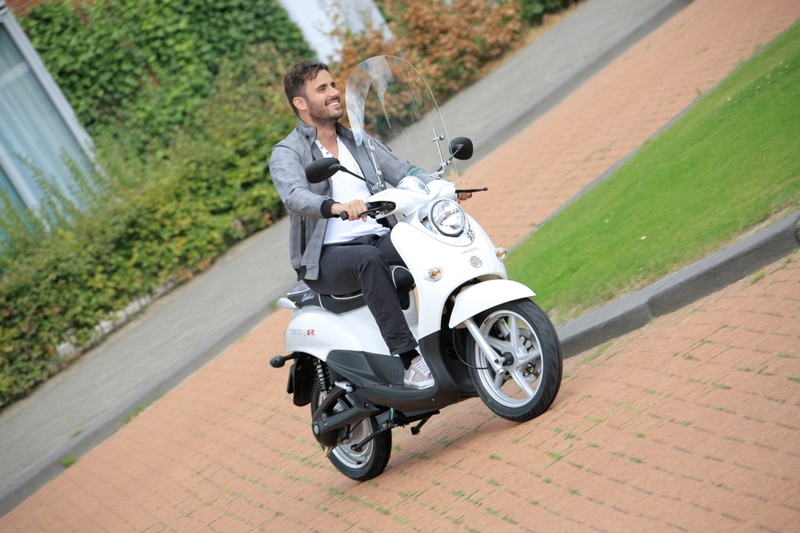 It is a popular scooter that is winner of many important awards such as the ANWB e-scooter range prize. 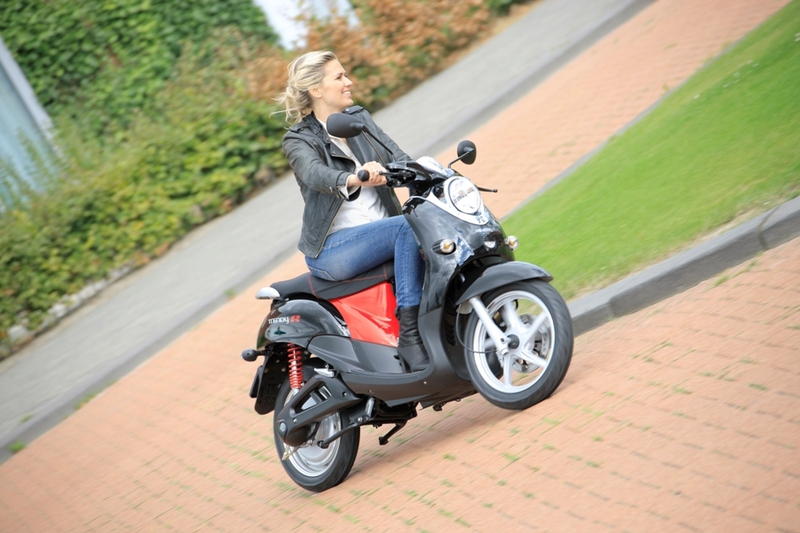 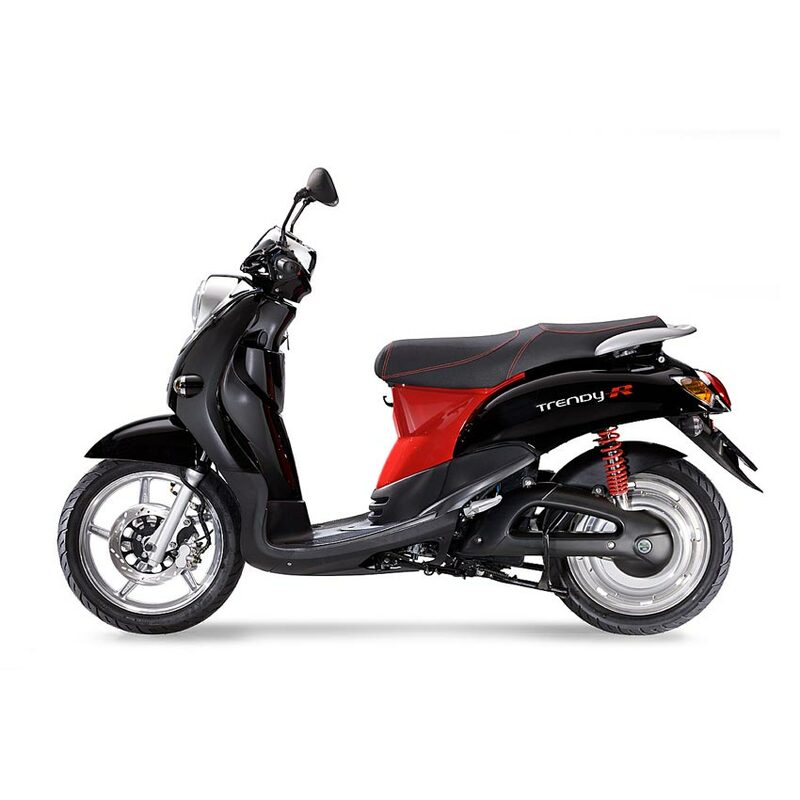 The scooter has a Lithium battery and offers an option to add a second battery to double the range. 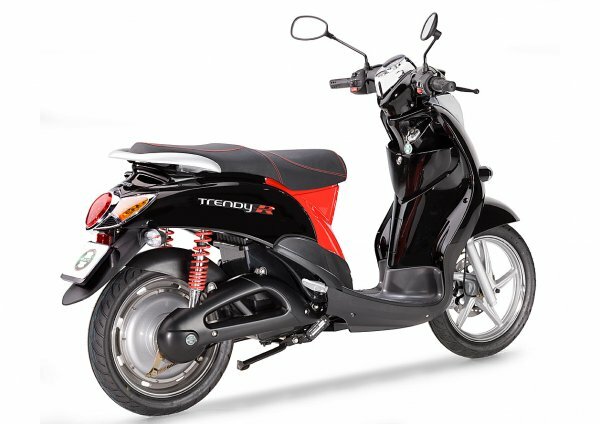 The range of a single battery is 60km for a maximum range of 120km. 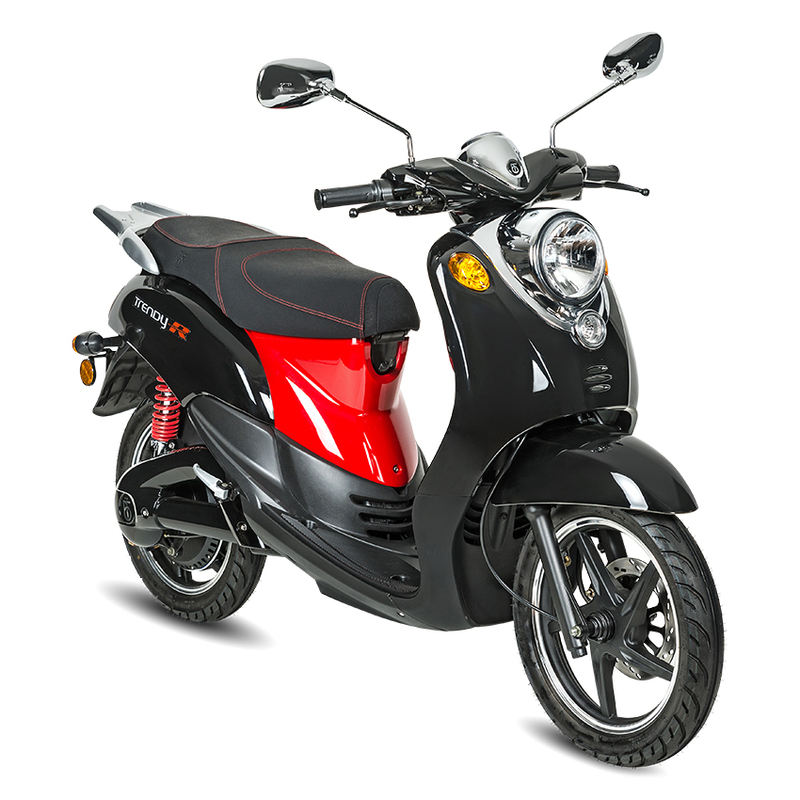 The batteries are removable and can be charged separately from the scooter. 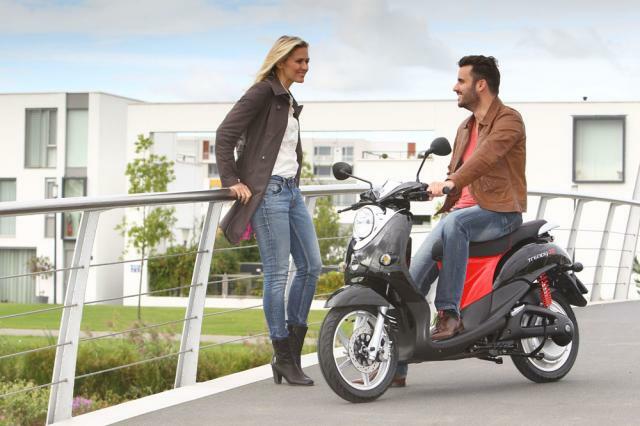 The scooter can be ordered with a top case. 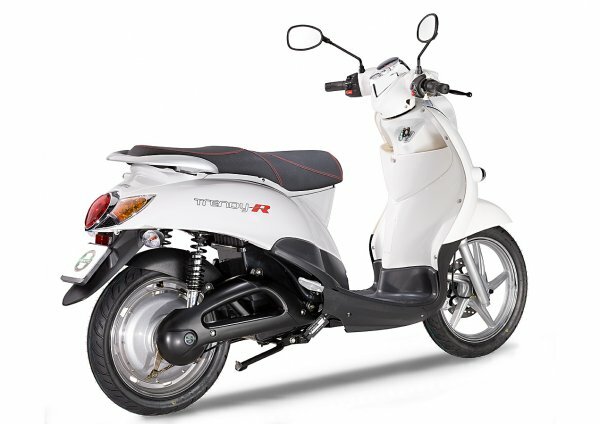 The scooter is available in multiple colors.